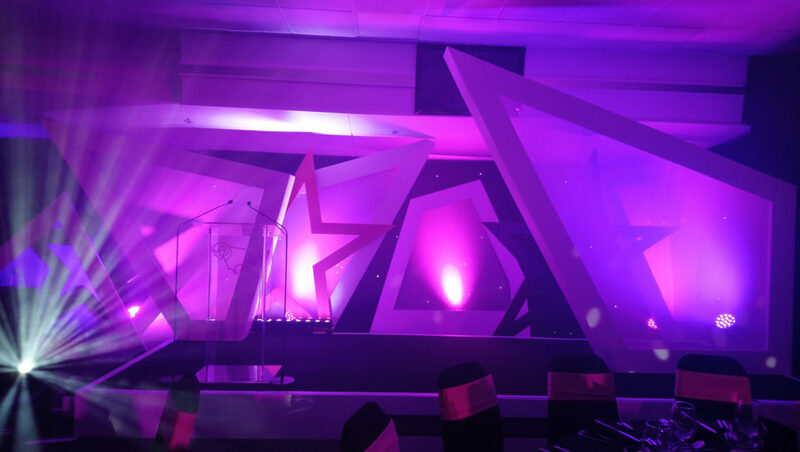 Their season may once again have ended in play-off heartbreak, but we were delighted to team up with our good friends at Derby County Football Club to help it deliver its end of season awards. 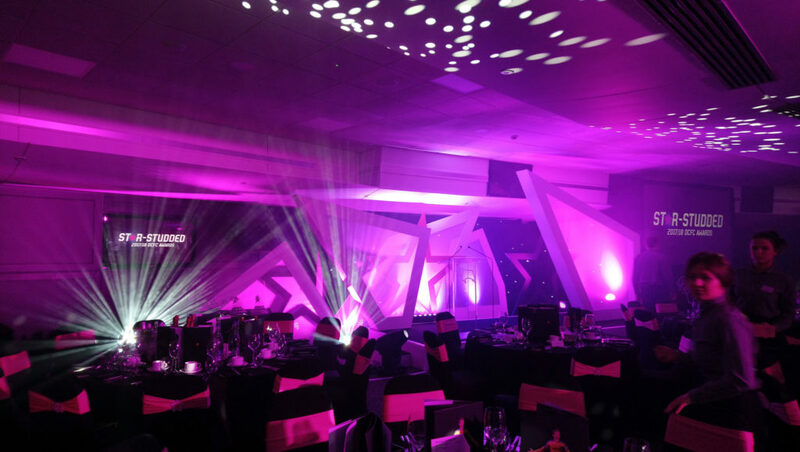 It was the fifth year running that we have worked with the Rams on the annual event, providing full production at the celebration, as well as designing and building the set. The Rams’ top scorer last season, Matej Vydra, was the big winner on the night, scooping a hat trick of awards including Players’ Player of the Year, Highest Scorer of the Year and The Jack Stamps Player of the Year award. Fellow striker Sam Winnall won the Goal of the Season award for his strike against Ipswich Town, while Luke Thomas was named the club’s Young Player of the Year. Guy Eaton, our Managing Director, said: “It’s always great to work with the Rams on this event, which is a real evening of celebration. They’ve had another great season despite narrowly missing out on promotion and when the Rams are doing well, it gives the whole city a buzz.